Volume 5 begins January 1st, and PMUSER has begun recruitment! 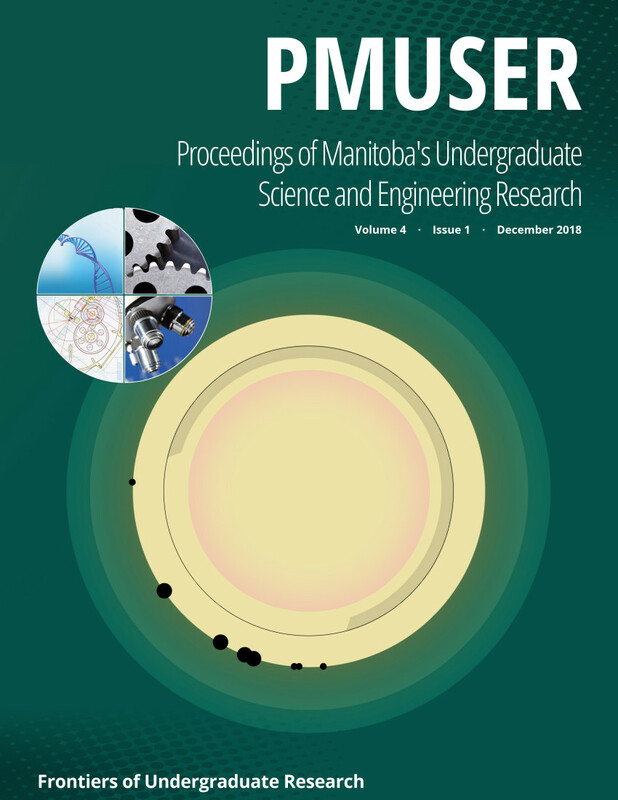 Contact PMUSER Journal to be part of our peer-review process, our editorial board, or as a contributor! Press Coverage of Volume 3 Best Paper Award! Is the Migration of Manitoba's Purple Martin Population Mistimed with Prey Emergence? Can Tomatosphere Tomato Seeds Germinate After Two Exposures to Space, in Mars-Like Conditions? Supplementary Information for "Developing a Genotyping Scheme for Mycobacterium abscessus Complex Using Whole Genome Sequencing Data"